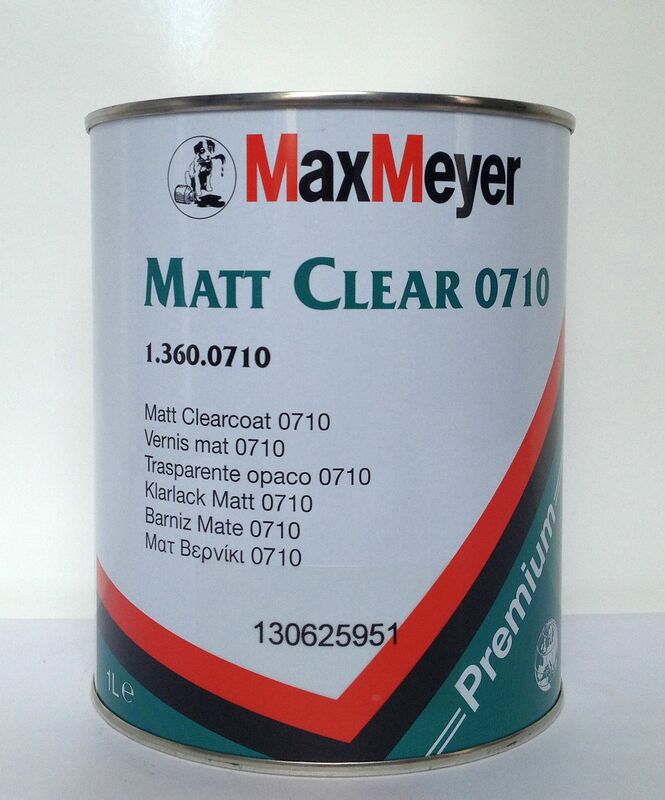 Clear Matt 1k Lacquer for use over painted surfaces. Dries to give a hard UV resistant finish. Compatible on most types of paint but test on unusual coatings. 1) Shake can well before use. 2) Make sure surface to be sprayed is clean and grease free. 3) Spray in light, even coats for best finish. 4) Invert can and spray to clean nozzle after use. 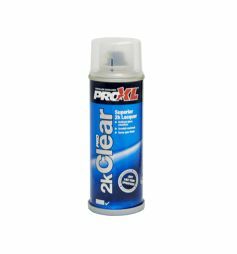 Clear Matt 1k Lacquer for use over painted surfaces. Dries to give a hard UV resistant finish. Compatible on most types of paint but test on unusual coatings.